Beautiful mountain wildflower bouquets & arrangements from our seasonal flowers: April-November. Offering wildflowers, rustic, vintage or a touch of traditional in our designs. "They are always uniquely styled just for you." Serving: the Boone, Blowing Rock, Valle Crucis, Banner Elk, Ashe County, NC area, we offer naturalistic floral designs using our local, seasonal, sustainably grown flowers directly from our flower farm in Ashe County, NC. We grow hundreds of varieties of shrubs, annuals, bulbs and perennials so we can provide you with exactly what you want. We provide hand-crafted floral designs, delivered and set-up. You will be extremely happy with our flower selection, colors and especially the quality. Seasonal & straight from our farm in Ashe County, NC. 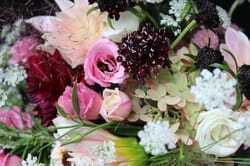 We grow the following 'well known' wedding flowers: hydrangea, peony, poppy, lisianthus, lilac, larkspur, dianthus, dahlias, iris, anemone, ranunculus and tulips. 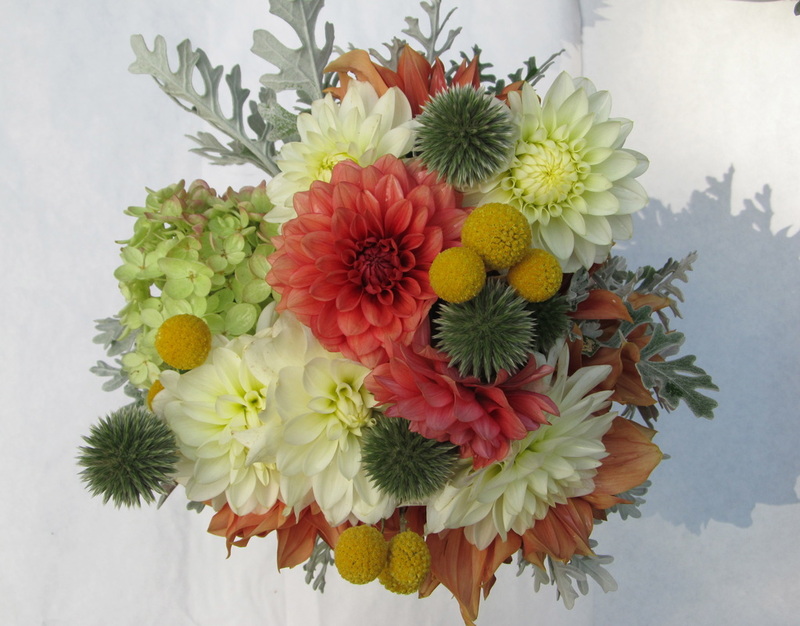 Let us suggest gorgeous color and flower combinations for your special day. Full Floral Design Services- Floral Design, rentals, delivery, setup, cleanup, the works. A personal design consultation is included, but not required. We prefer to work directly with brides or their family on small weddings. Check with us on delivery minimums. Pricing is a la carte, our average full wedding is $2000-3000. If you want to do-it-all yourself, you'll be interested in our flowers by the bucketful. They are available as mixed flowers @$85 or by color @$100. We make every effort to offer simply wonderful unique flowers for you to work with. Design and consulting are not included in this DIY option. There is no bucket minimum. Standard florist flowers: these include roses, rose petals and pure white or blue big-leafed hydrangea. This option requires you to know what you want and how many. These minimums will vary with the season, wholesaler and other orders placed, plan on at least $200. We handle the shipping, delivery and processing prior to your pickup. We design the personal flowers and the family orders buckets of flowers to make their centerpieces. We do this all the time. These flowers are usually picked up on Friday. The minimum for design $250. For the finishing touch, we offer fresh herbs, rosemary & lavender for the napkins & dried lavender sachets for favors. We offer delivery and setup/ breakdown, as well as pickups here at the nursery and the farmers market. Do -it -Yourself Workshops Limited budget? We often work with D-I-Y brides. 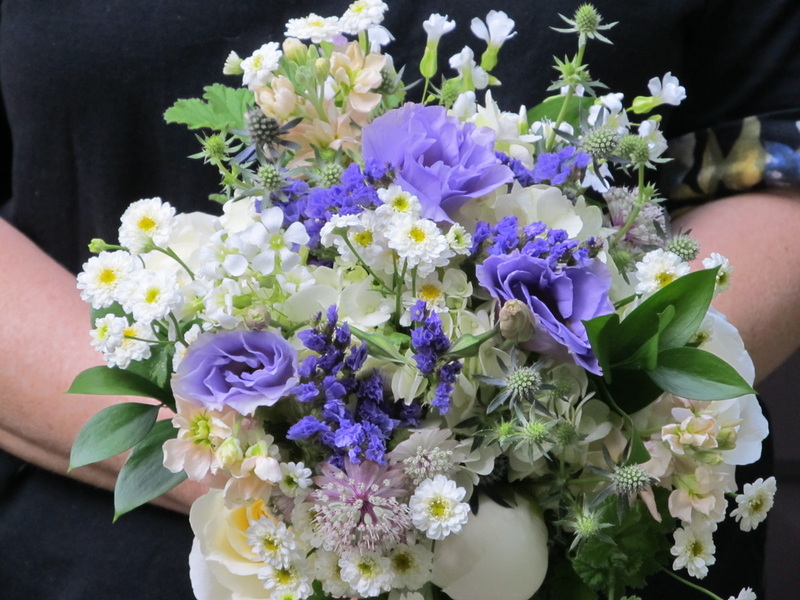 Consider enlisting our help arranging the bouquets with a workshop @ $225. (you buy our flowers by the bucketful) Susan and Brent are on hand to lead you through bouquet making. It's great fun for your bridesmaids. Tools are supplied. If you just need advice, we offer consulting for the do-it-yourselfer @ $50/hour by appointment. We can calculate your total number of flowers needed as well as the cost and make flower suggestions. Looking for 'Locally Grown' or 'Sustainably Grown'? We offer more than the usual florist affair. We are Specialty Cut Flower Growers. 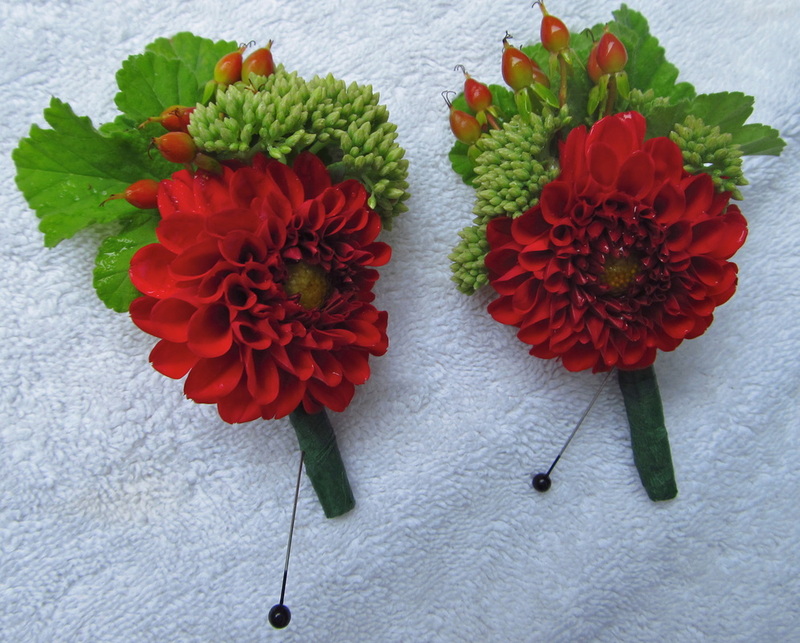 We make individual designs to satisfy the most discerning Bride. Bright colors or neutral and natural, all are unique designs. Come to us for 'Wildflowers' and personal service. "We are Your Local Flower Farmers." Each week we offer a lovely selection of seasonal, locally grown flowers. Guarantee a specific flower, due to Mother Nature. We rarely substitute. We can guarantee a look, a style and a color. Keep in mind this is our profession. Feel free to call us with what you are looking for! 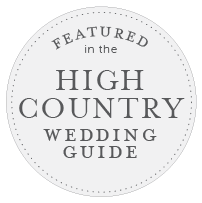 Susan will happily consult on any sort of full service wedding or designs she might make for you. Much of the information for ordering buckets and the calculations are on this site. Call if you don't see it. DIY means you are the floral designer, with all that entails. Schedule a weekend consult, during the busy summer wedding season. Each bride is priority the week of her wedding. January- February, most anytime is open for consultation, as well as most Monday-Tuesdays the rest of the year. Have your date, time and venue lined up. Think about Flower Delivery; delivery or pickup? How far ahead would you like the personal flowers, photos before the wedding? Church or place you are staying? Have a contact # for the week of the wedding and for the wedding site. Have the contact # of wedding planner, designer or point person. Number of the wedding party, men, women, Moms and Dads. Have an idea of style and shape of Bouquet. Know what you want for the reception or a budget. Just a general style is okay too. Please if you just want a few flowers or you don't know what you want, make it simple for me and use the phone. Please consolidate those e-mails. I can't answer 10 for the purchase of 2 bunches of flowers. Thanks for understanding!